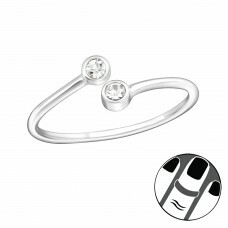 Don't know what Midi rings are yet? 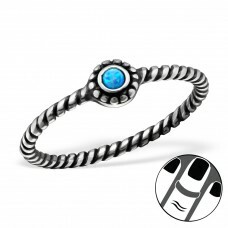 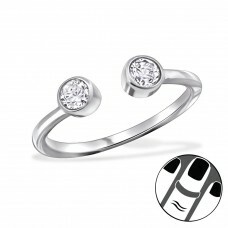 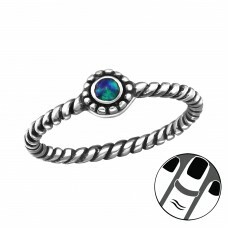 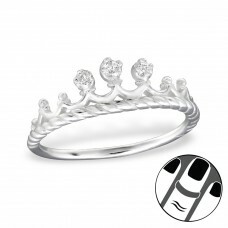 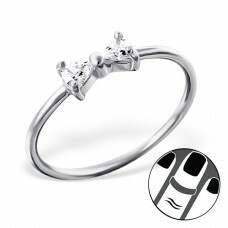 This trend started a few years back with the idea of having unique sized ring to wear on the second part of the finger (close to the nail). 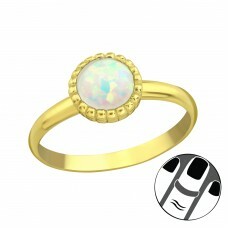 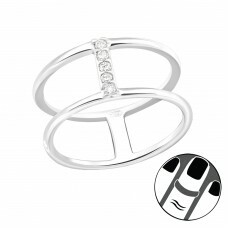 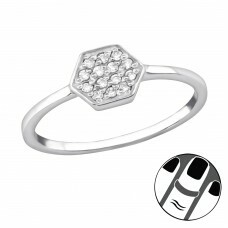 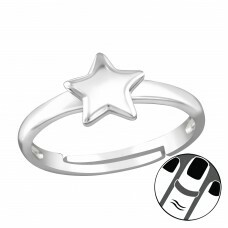 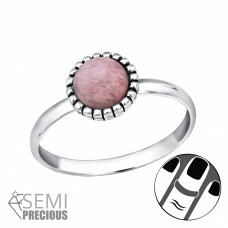 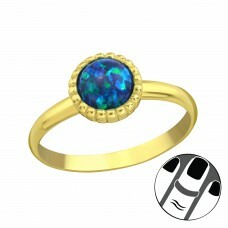 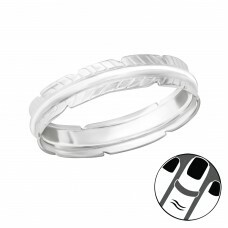 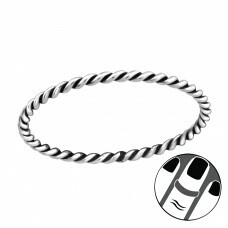 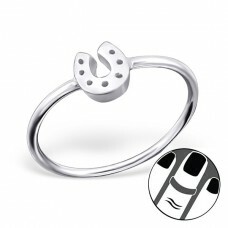 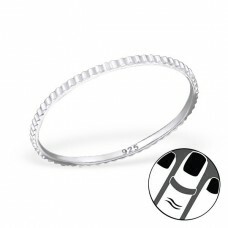 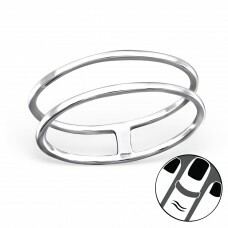 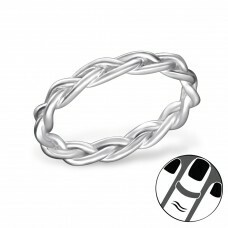 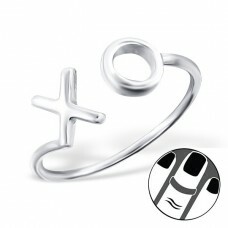 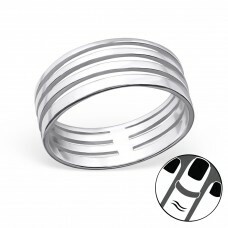 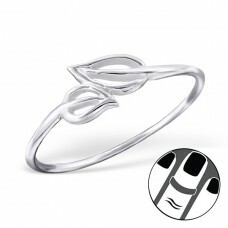 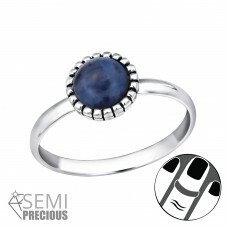 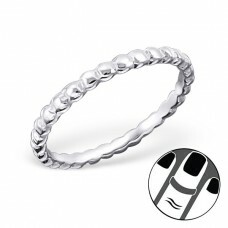 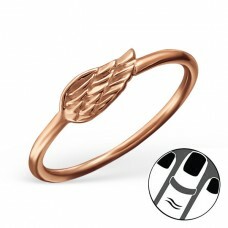 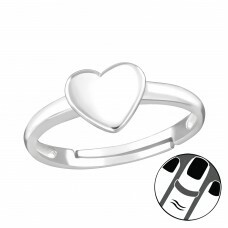 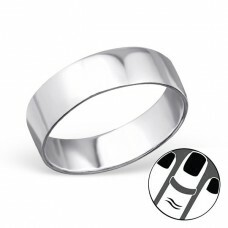 This way you can wear more rings and it's a new way of expressing yourself with fashion.